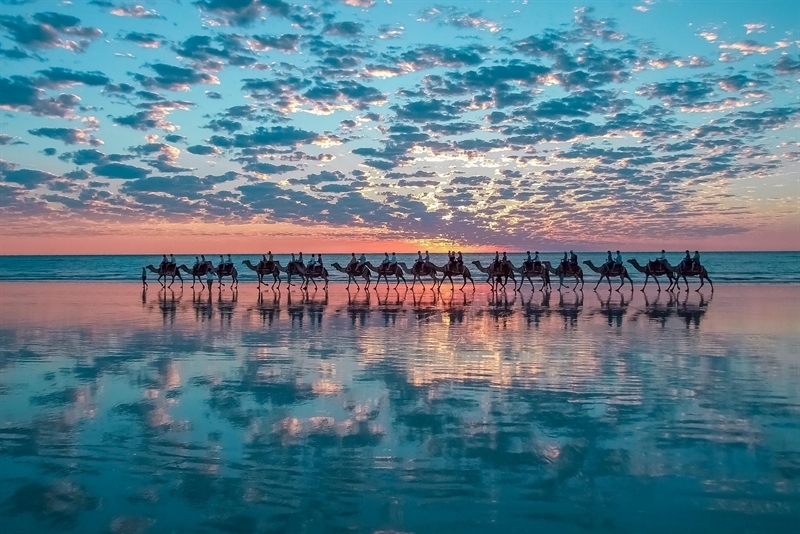 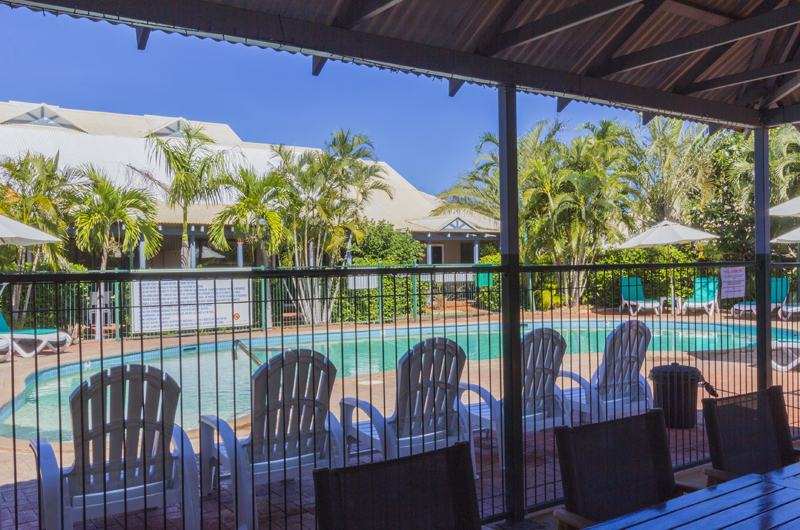 BROOME BEACH RESORT - CABLE BEACH - BOOK DIRECT & SAVE !! 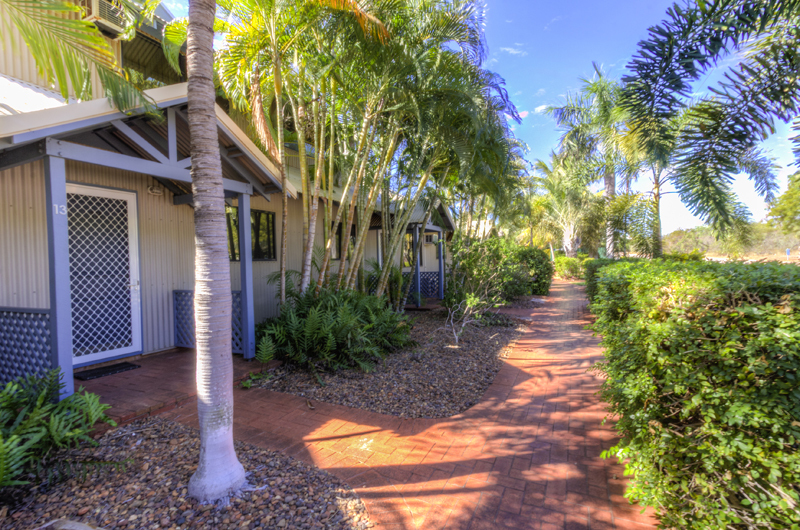 Broome Beach Resort Management and Staff wish to welcome all guests to this relaxing retreat, situated at Cable Beach in the magnificent Western Australian coastal town of Broome. 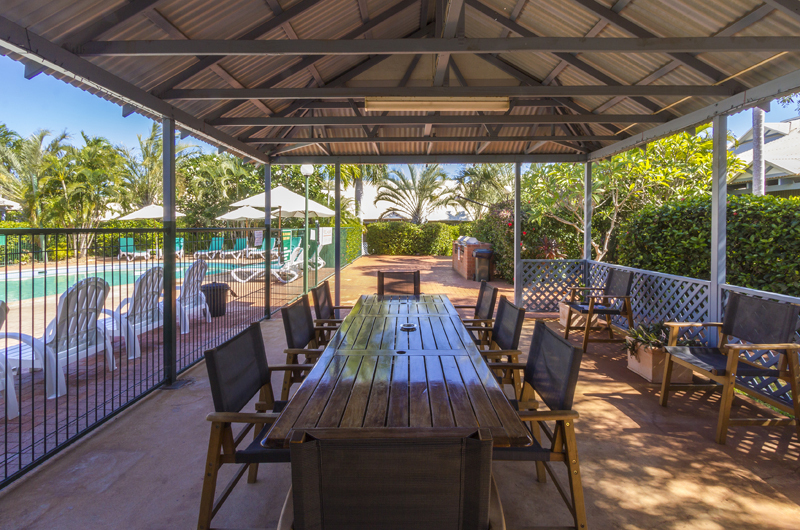 LOCATION - LOCATION - LOCATION - Within a short leisurely stroll to the iconic Cable Beach, Day Spas, restaurants, cafes and bars, Broome Beach Resort is the ideal 4 star family resort. 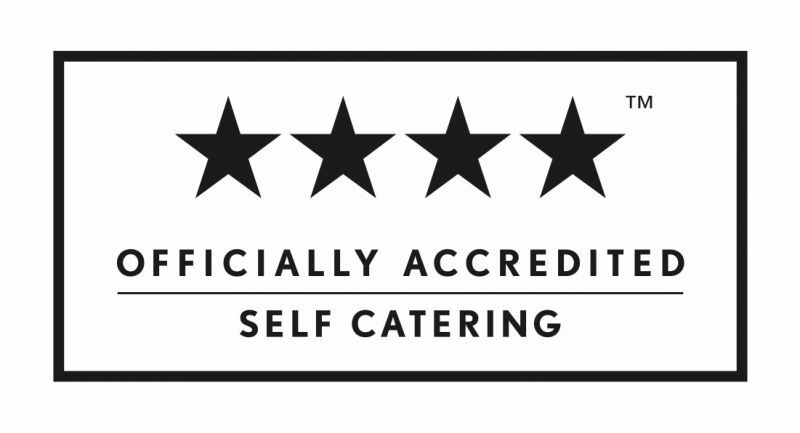 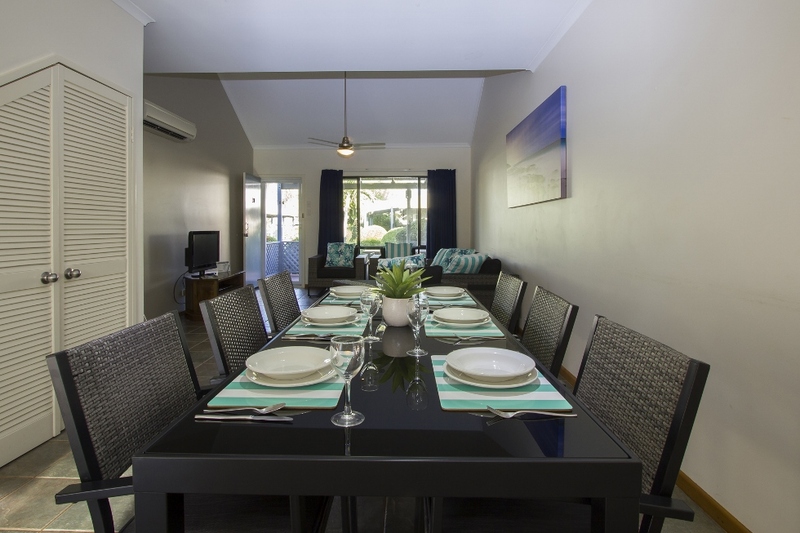 The very best SELF CATERING APARTMENTS perfect for any occasion! 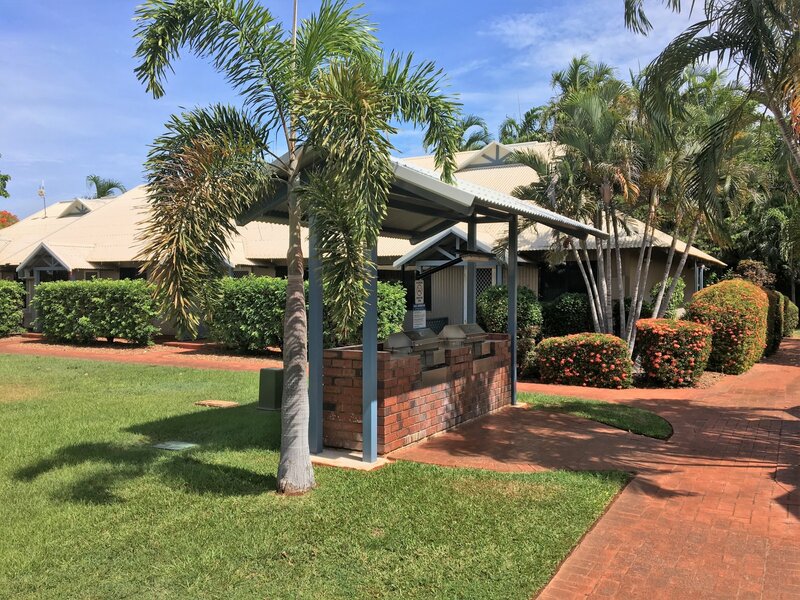 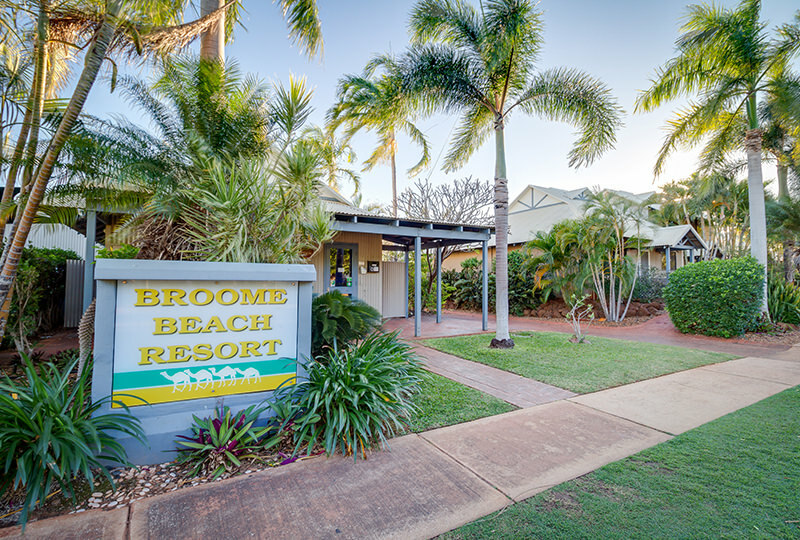 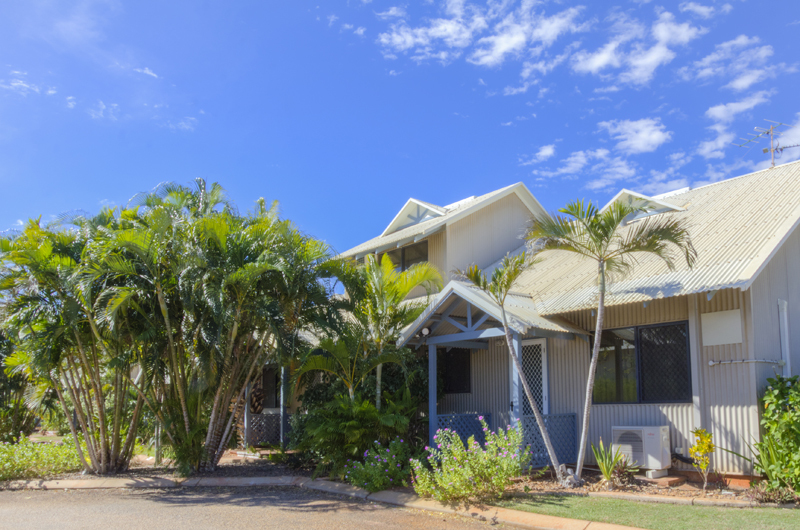 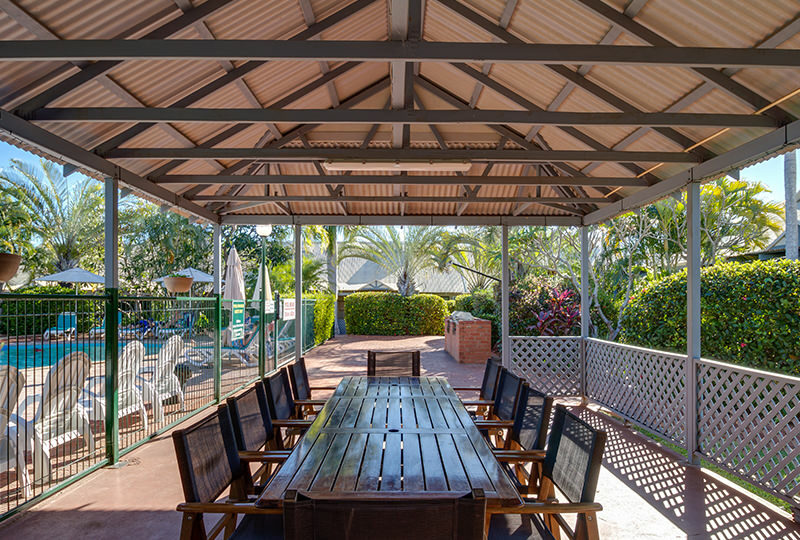 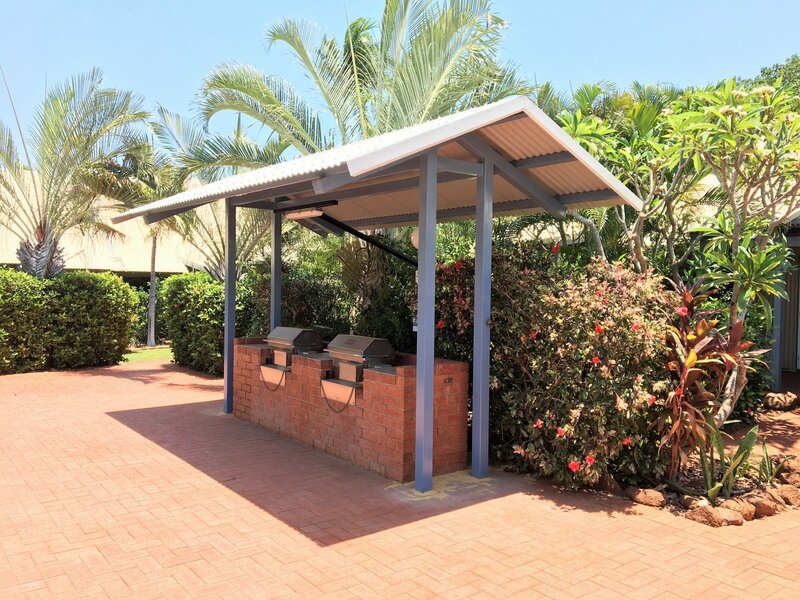 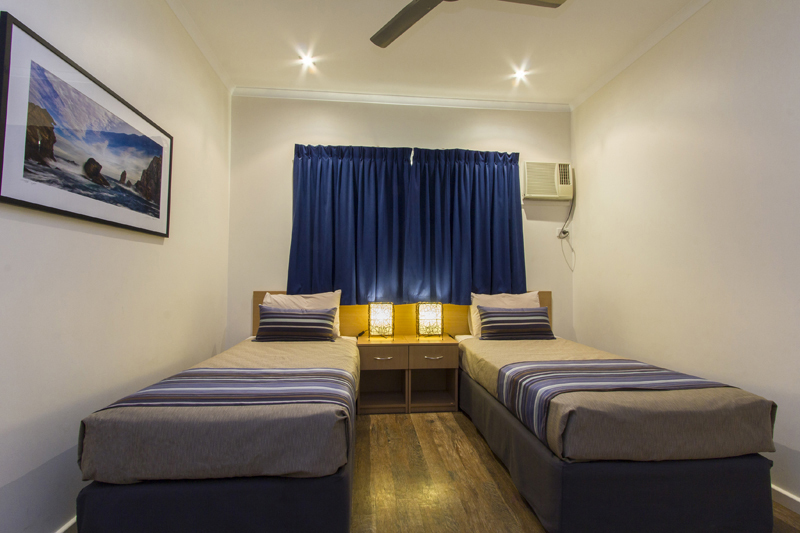 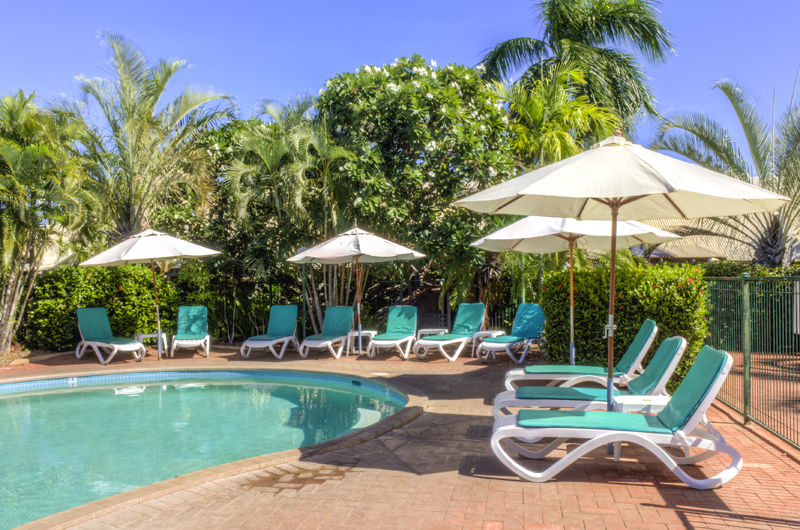 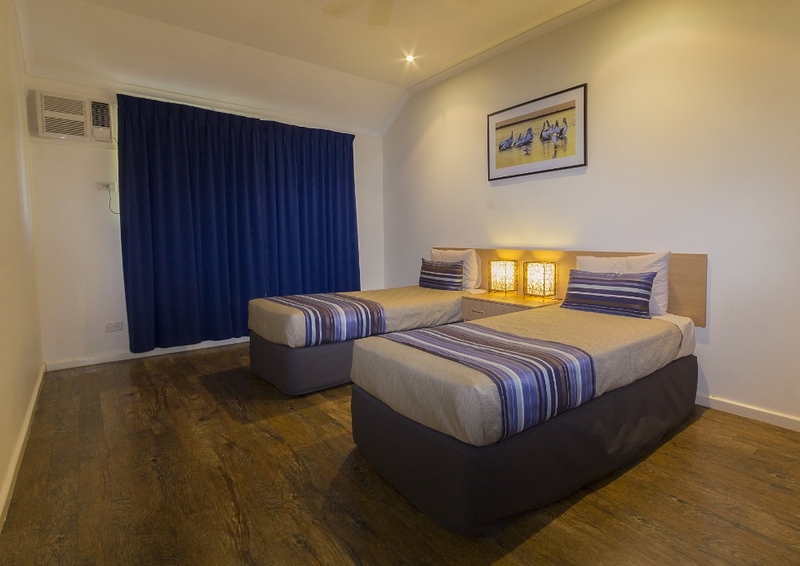 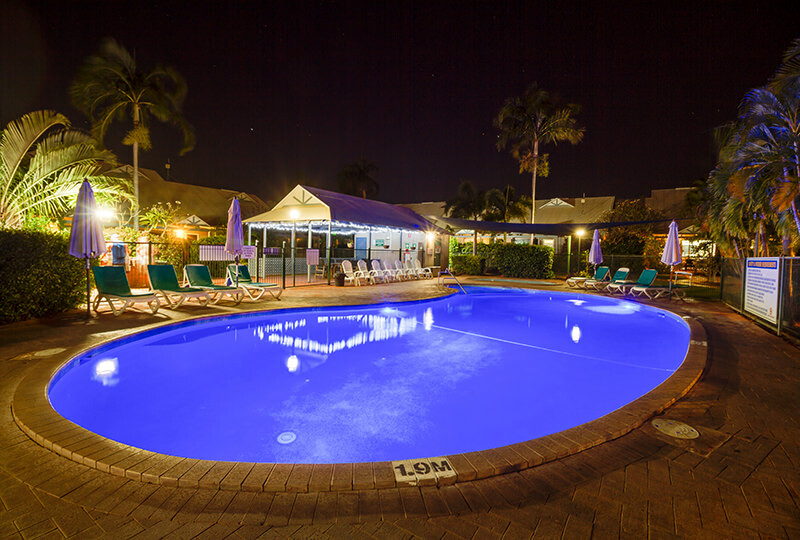 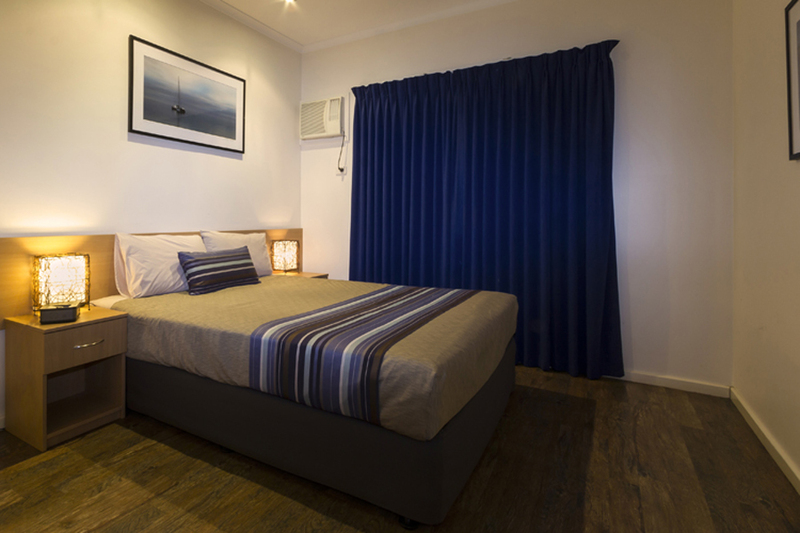 Located only 6 kms from the town centre and 5 kms from Broome International Airport, Broome Beach Resort provides an excellent range of self-catering apartment options for families, groups, couples wanting to relax, as well as the busy corporate traveller on the go. 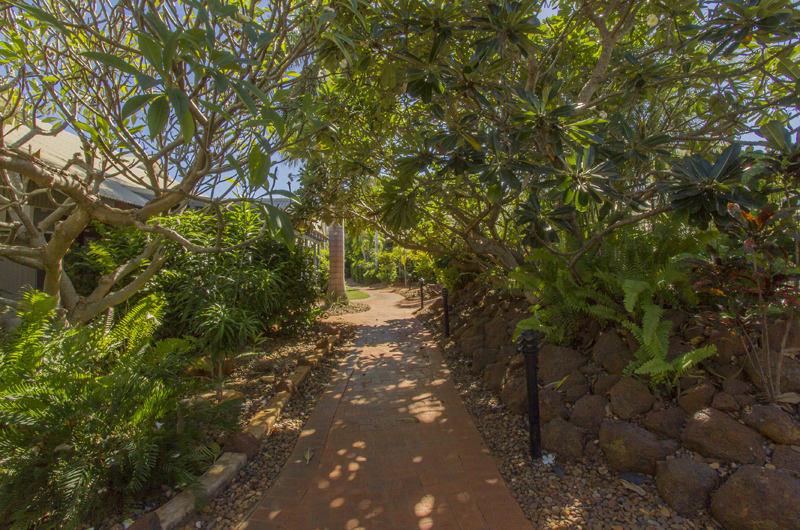 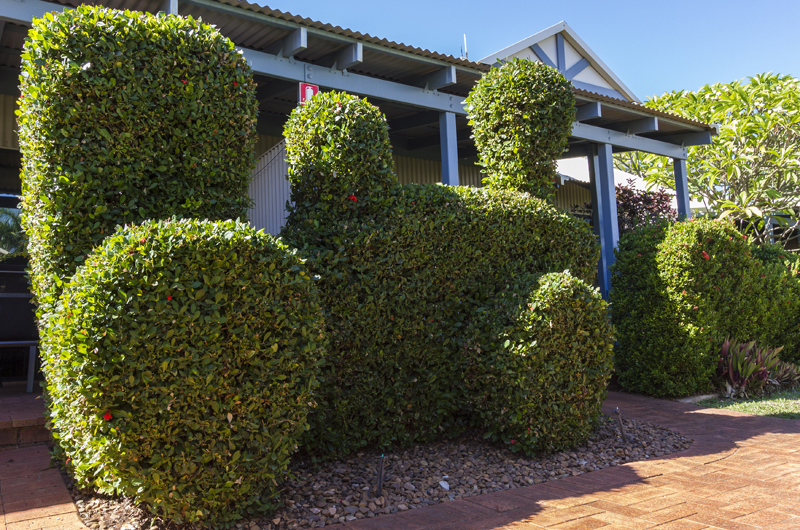 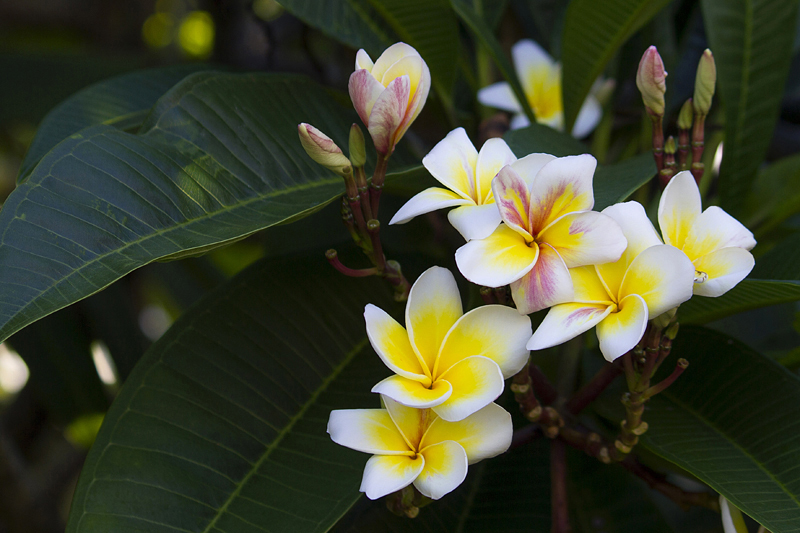 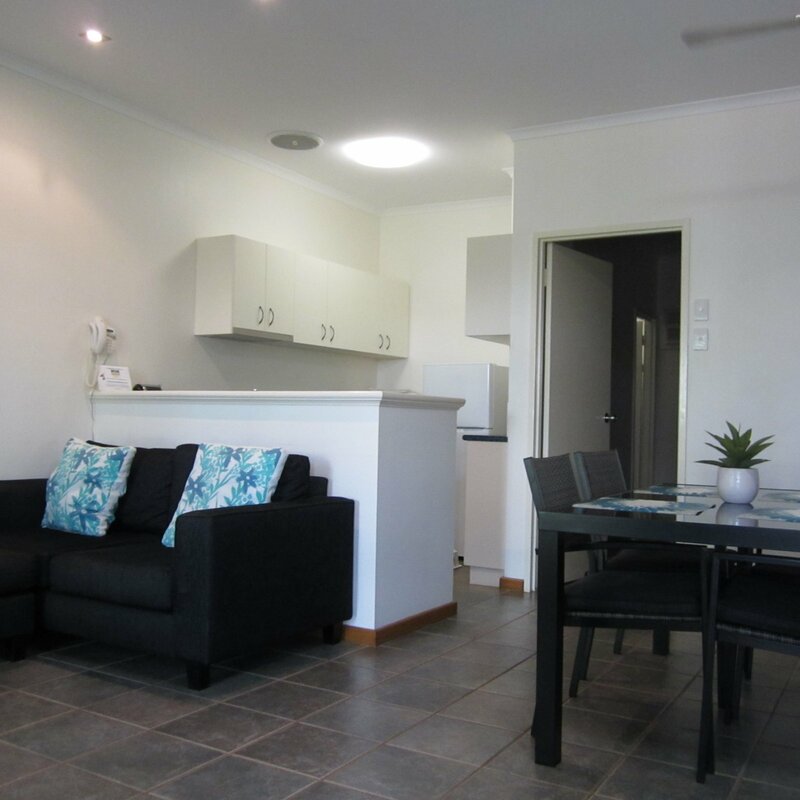 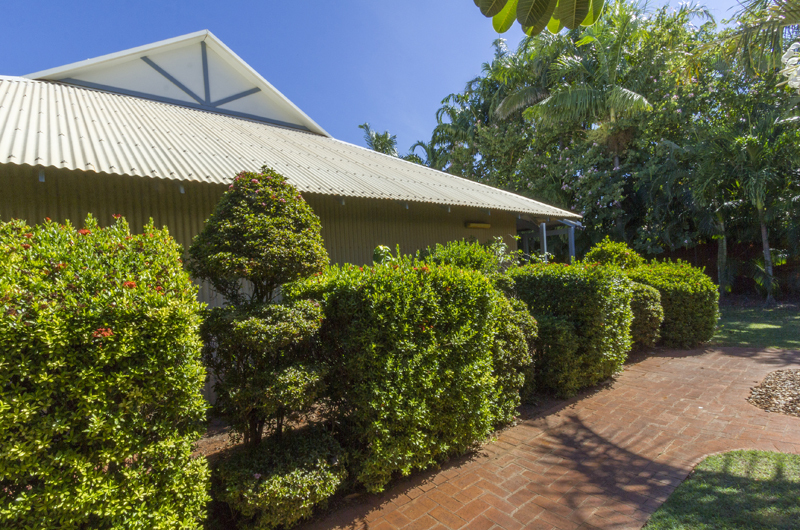 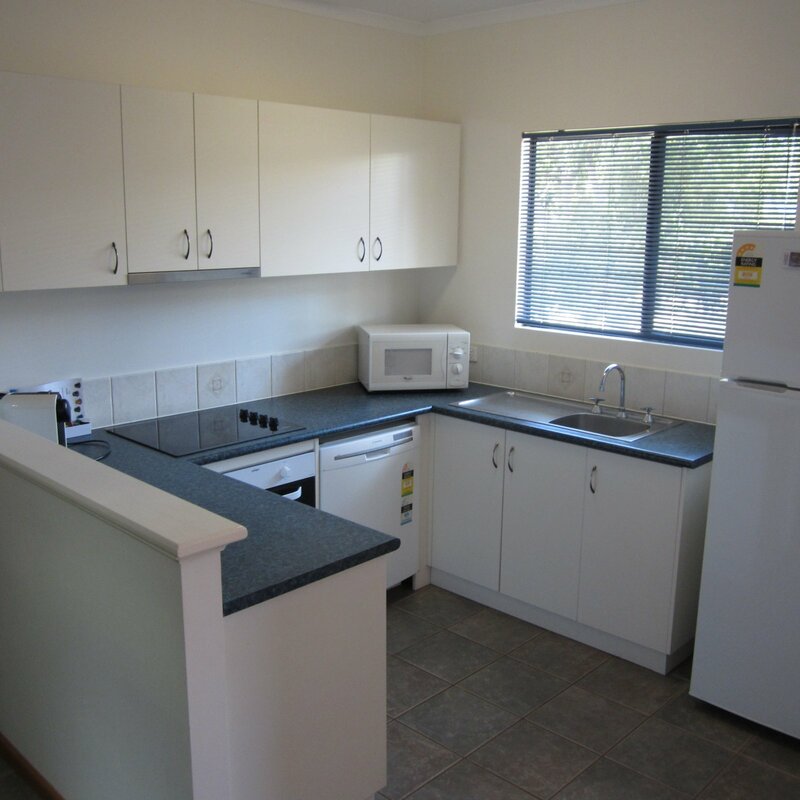 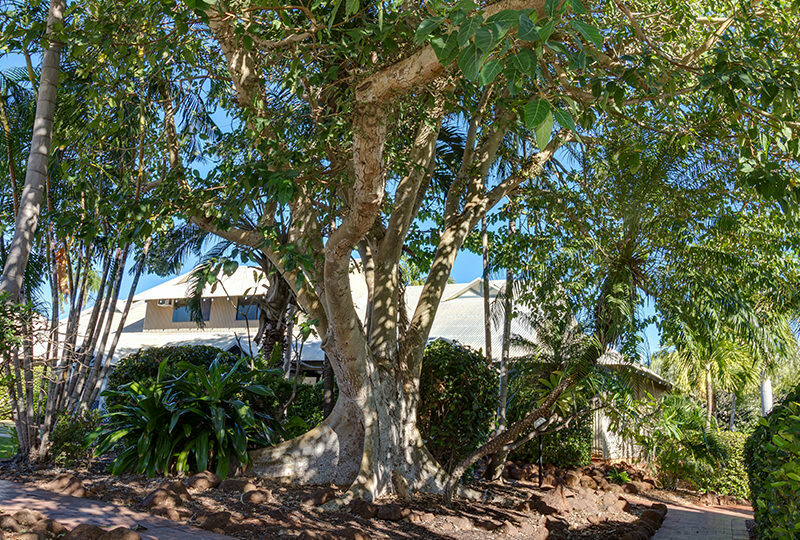 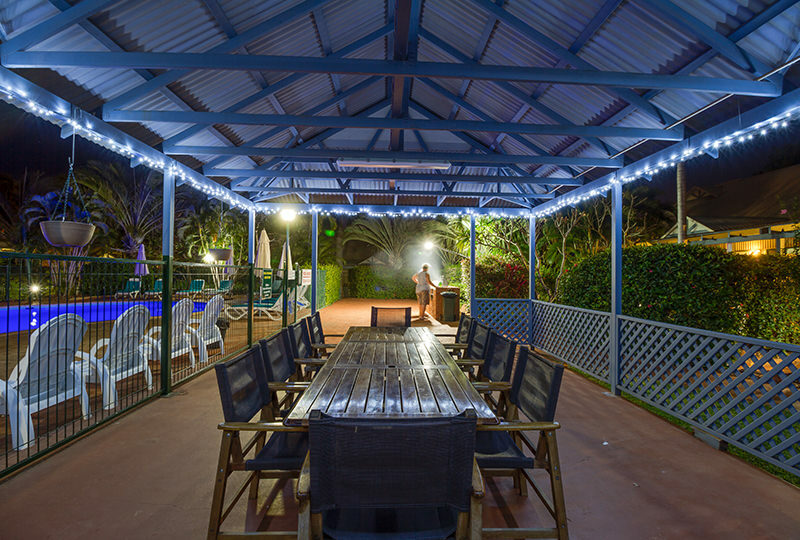 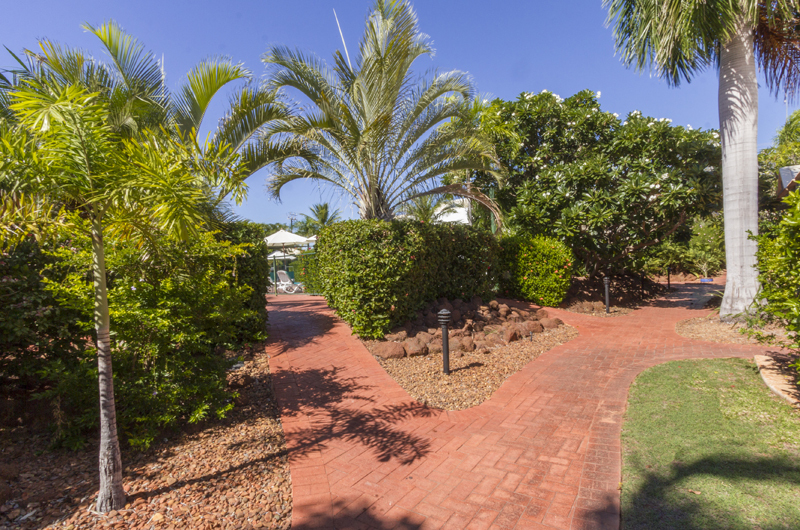 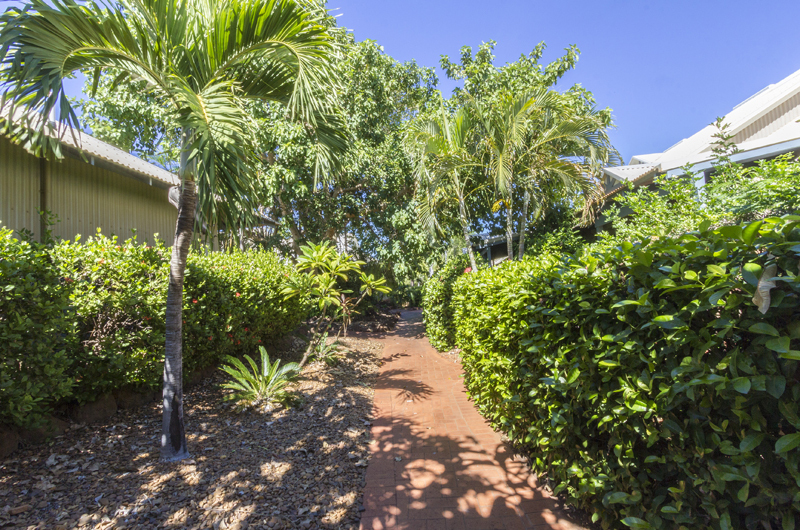 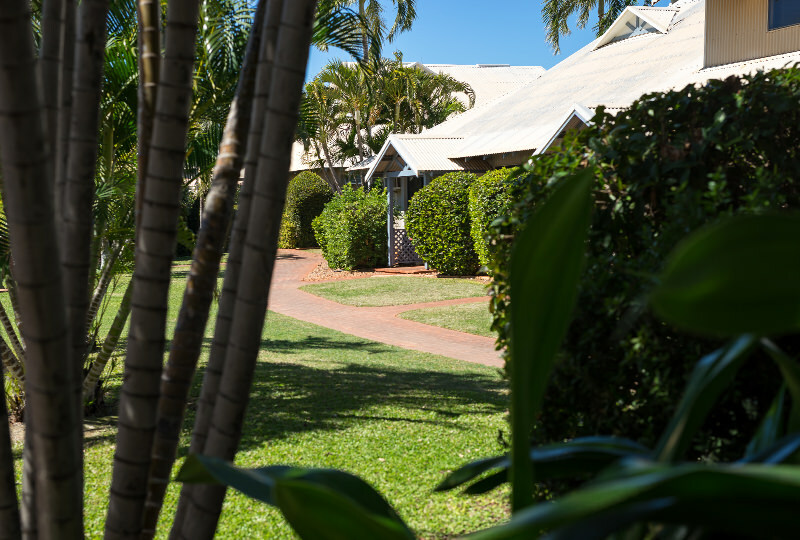 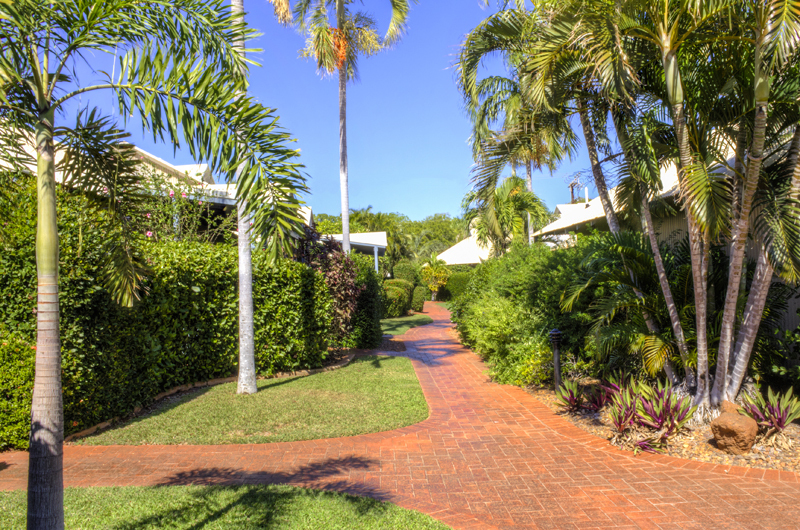 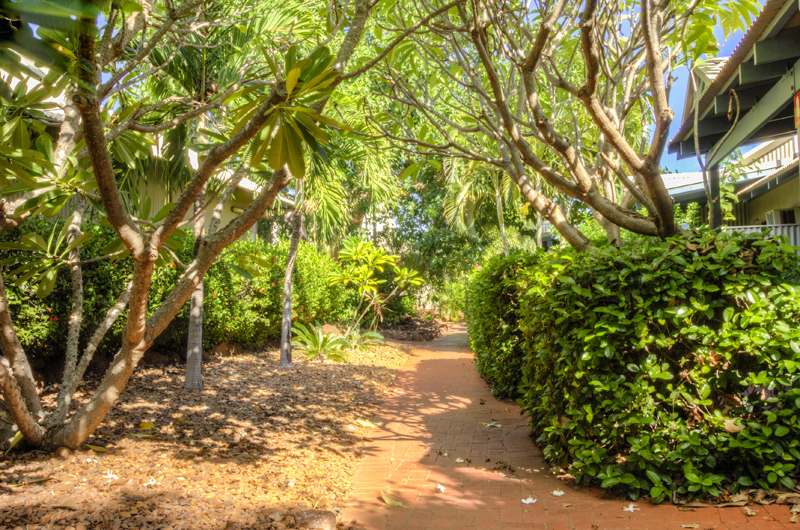 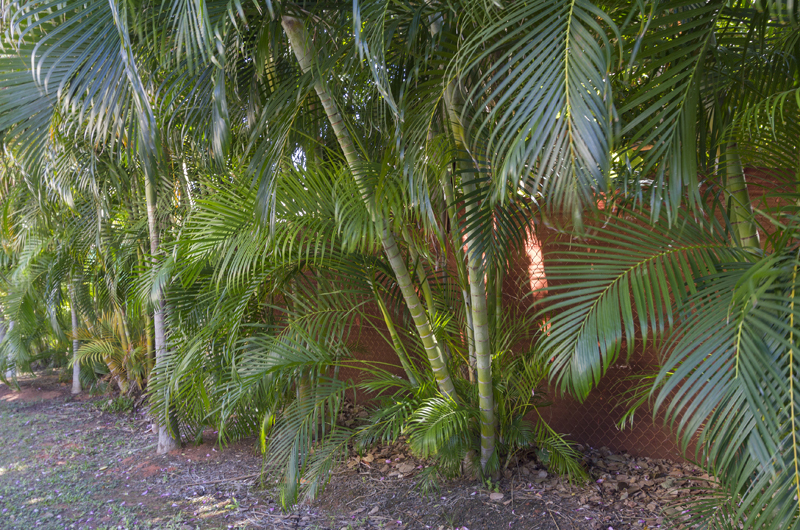 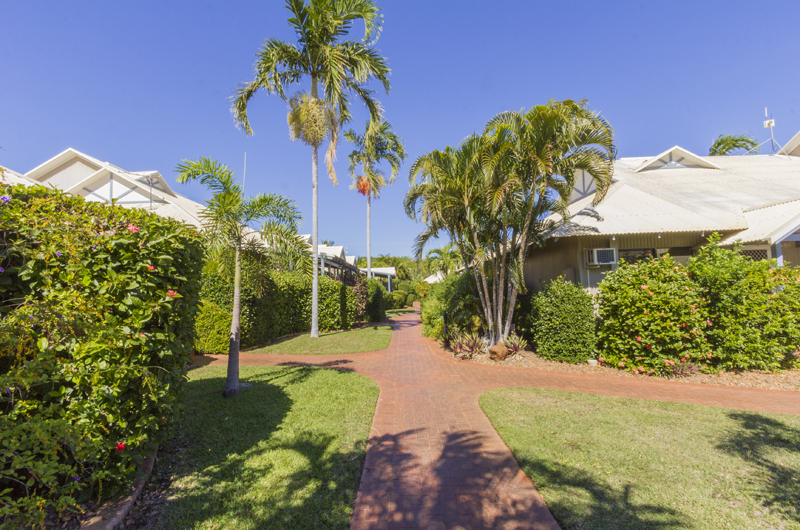 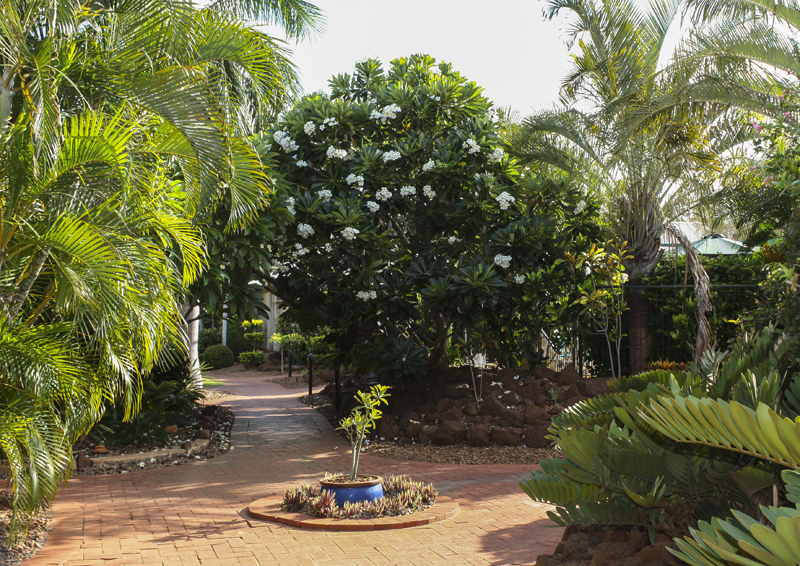 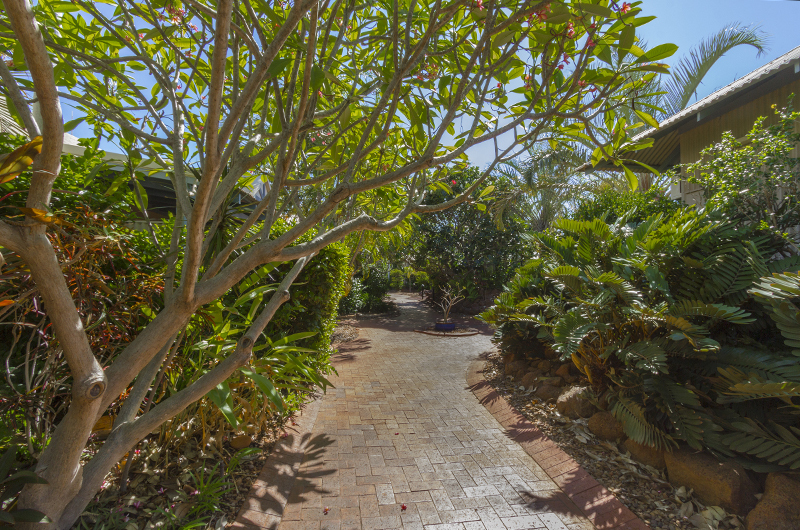 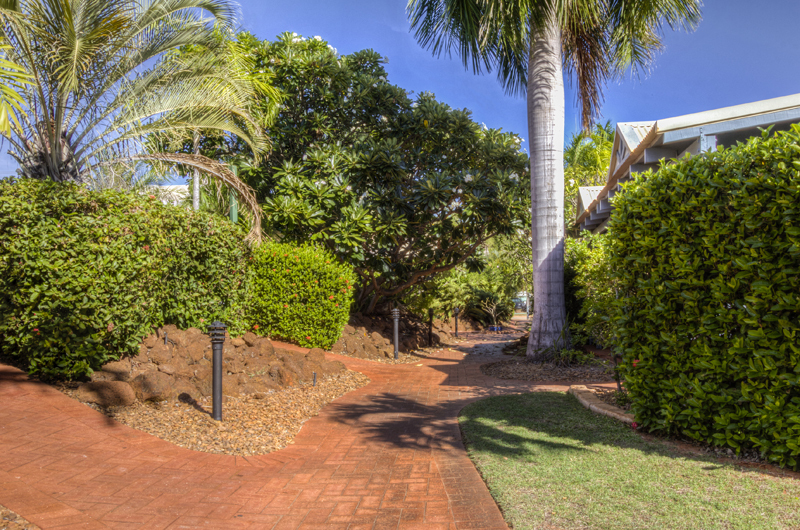 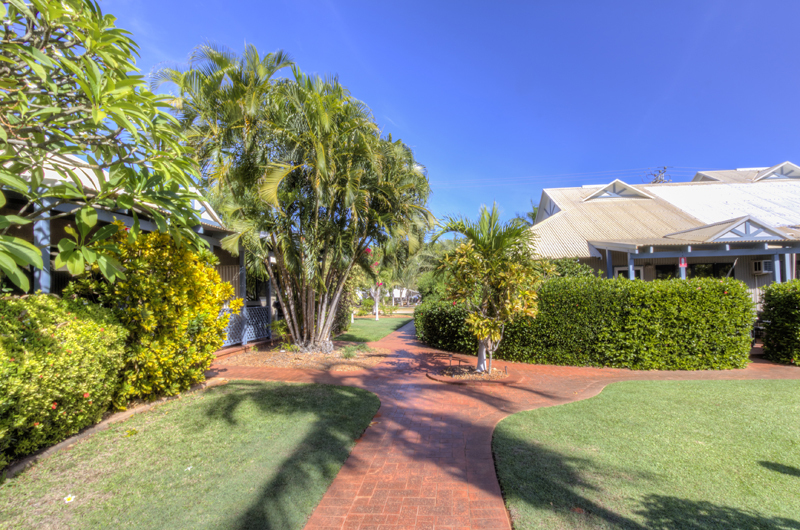 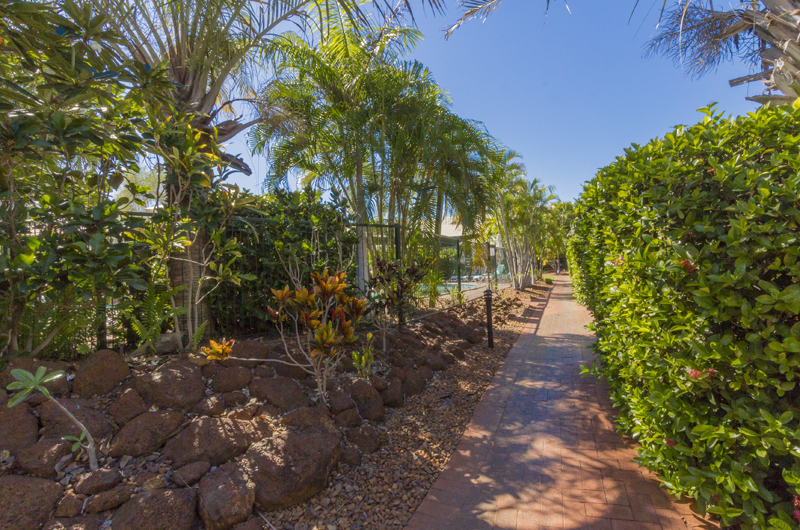 Set amongst lush, tropical gardens, each of our fully self-catering, air-conditioned 1, 2 or 3 bedroom apartments are well appointed and feature full kitchen and laundry facilities, a spacious open plan dining and living area, a private verandah and free WIFI and FOXTEL. 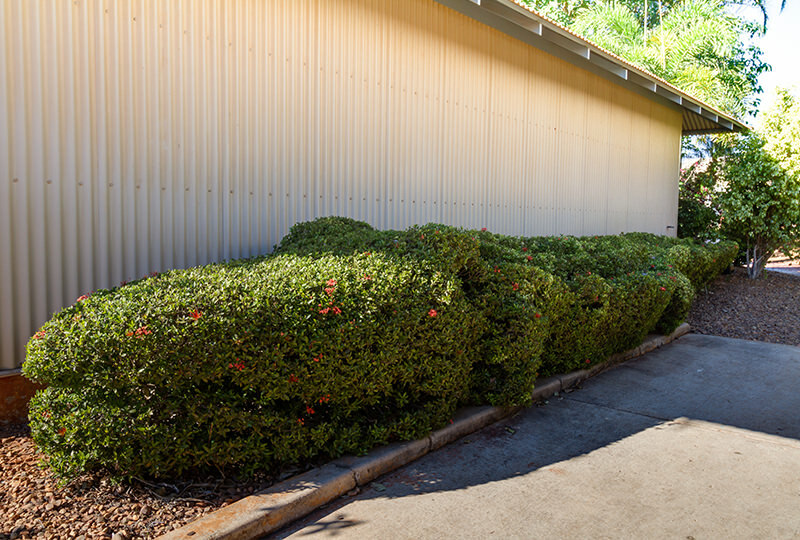 Free off-street parking is also available for in-house guests' vehicles. 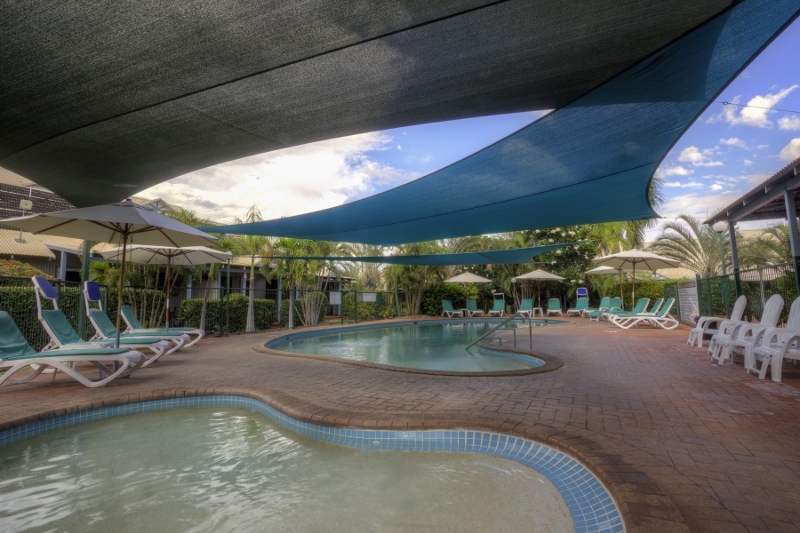 Ideally situated within the gardens are a solar heated swimming pool and toddlers' pool, refreshing on those warm tropical days, while free BBQ facilities by the poolside gazebo provide our guests with the opportunity to dine al fresco and further indulge in the relaxing tranquillity and ambience of Broome Beach Resort. 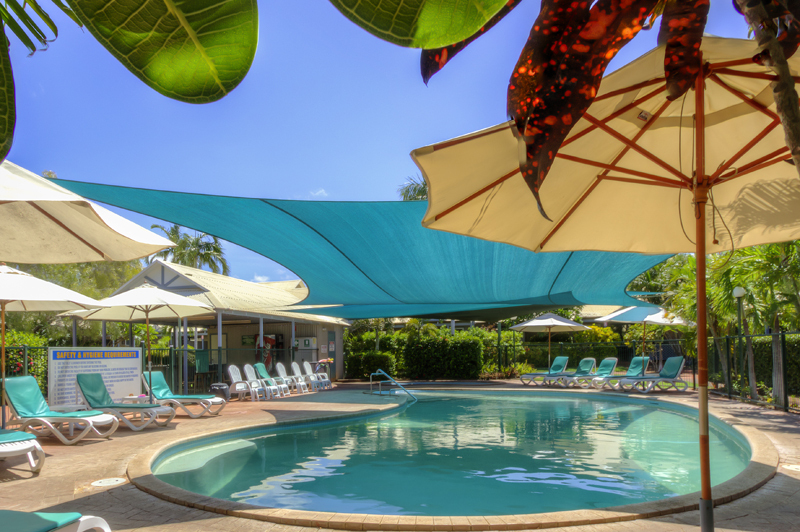 Whether your visit is for business or pleasure, the diversity of Broome Beach Resort and its superb location will certainly ensure a most memorable stay.